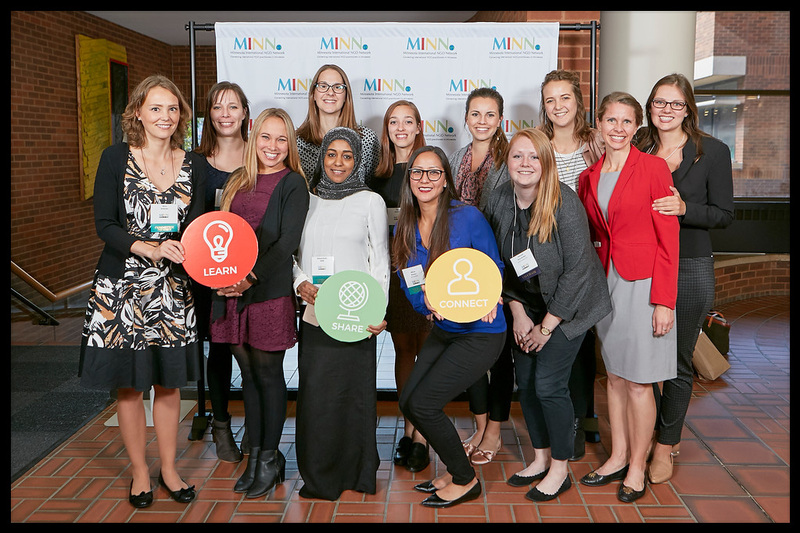 MINN is a community of over 2,000 international practitioners and other supporters in Minnesota committed to doing global good, better. MINN boasts over a hundred volunteers who donate their time and services to support the MINN community throughout the year. In addition, over 200 people are card-carrying members of MINN, having purchased annual memberships and received additional benefits like increased access to events, job opportunities, the Global Report, and more!